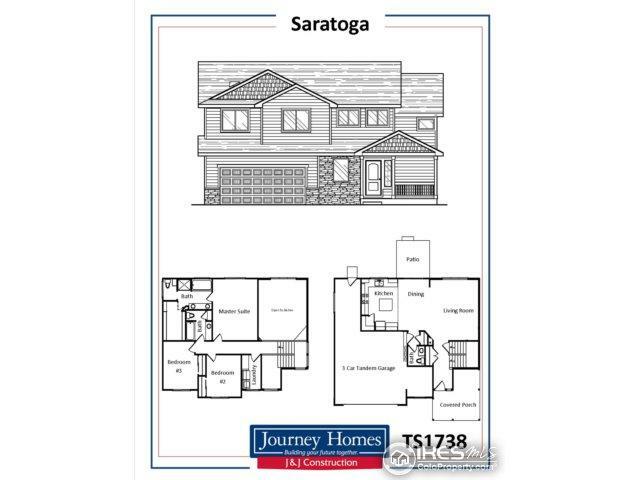 The Saratoga is a 3 bedroom , 2 1/2 bath 2 story home with 1738 finished sq. ft. and a 676 sq. ft. unfinished basement. 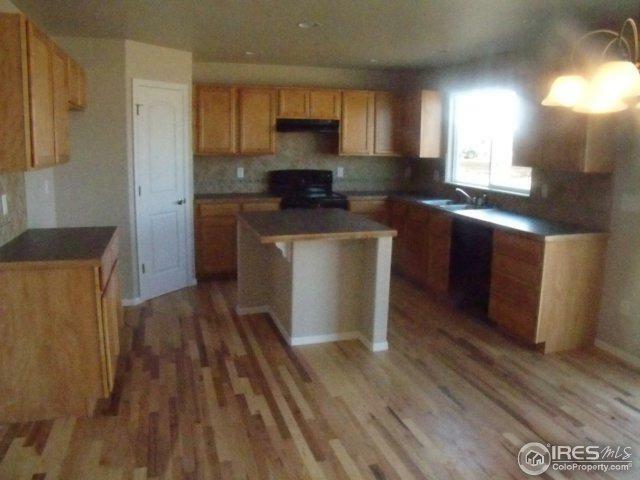 The open floor plan flows so nicely with the substantial living room flowing into the spacious kitchen/dining are. The master suite has a relaxing 5 piece master bath. 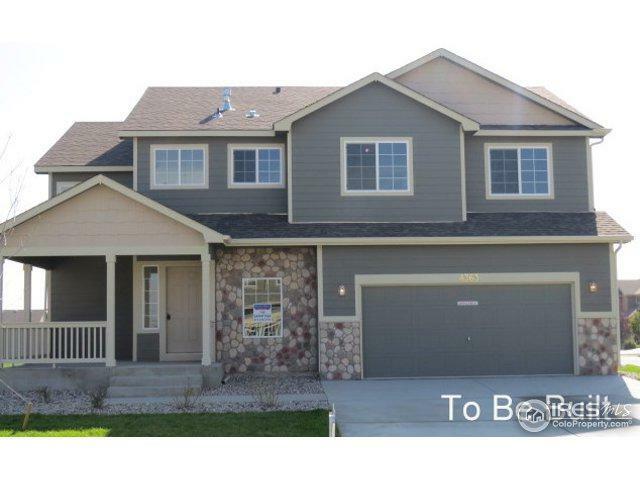 An oversized 3-car tandem garage make this a complete package! 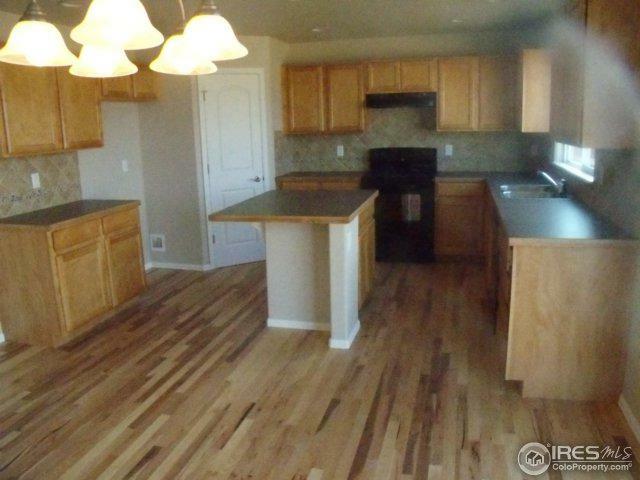 The legacy finish is on this home with hardwood flooring in the entry/kitchen & dining areas, two-tone paint & upgraded kitchen splash tiling.